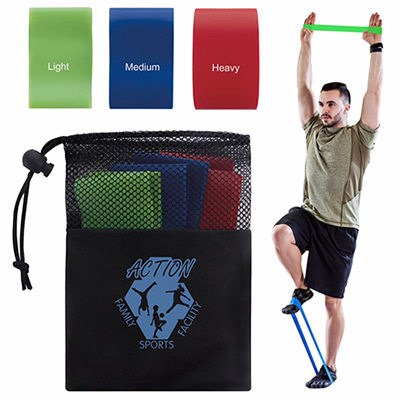 Product size: 5"w x 7"h x 1/4"
Encourage personal fitness while boosting your brand awareness among target audience with imprinted Exercise Resistance Bands Sets. 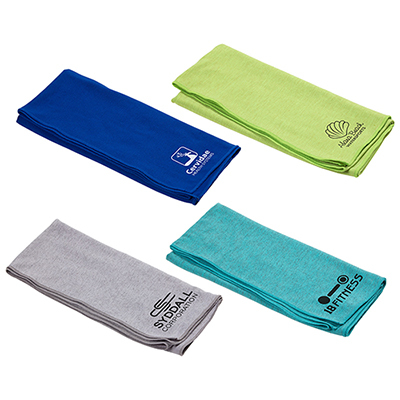 They make a perfect giveaway option for gyms, fitness accessories stores, and wellness centers. 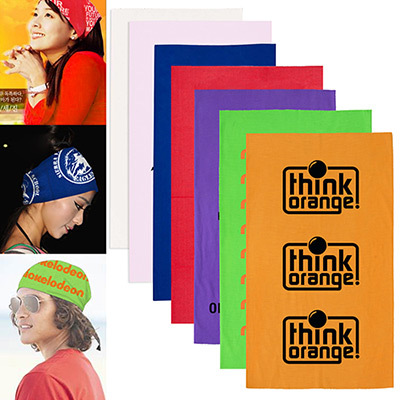 Order these marketing vehicles and win new customers! 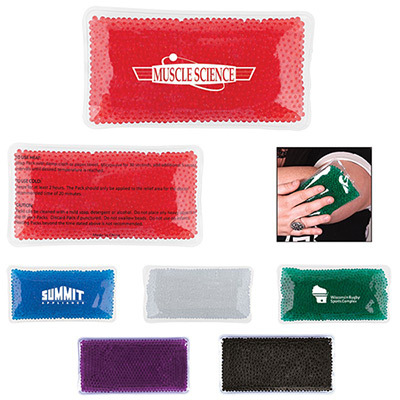 A perfect gift for individuals of all fitness levels!